HTC has confirmed that it will be shutting down its mobile movie rental and purhase service, HTC Watch, in Denmark, Italy, the Netherlands, Norway and Spain and Sweden by the end of May. The smartphone manufacturer told Engadget that it would continue to deliver new content for HTC Watch, but that it would be focusing on markets “with the highest engagement” moving forward. “After May 31, we’ll discontinue support for HTC Watch in countries with less application traffic,” a company spokesperson added. In short, users in the aforementioned countries are using HTC Watch the least at the moment and as a result, the company sees little point in continuing to support the service. 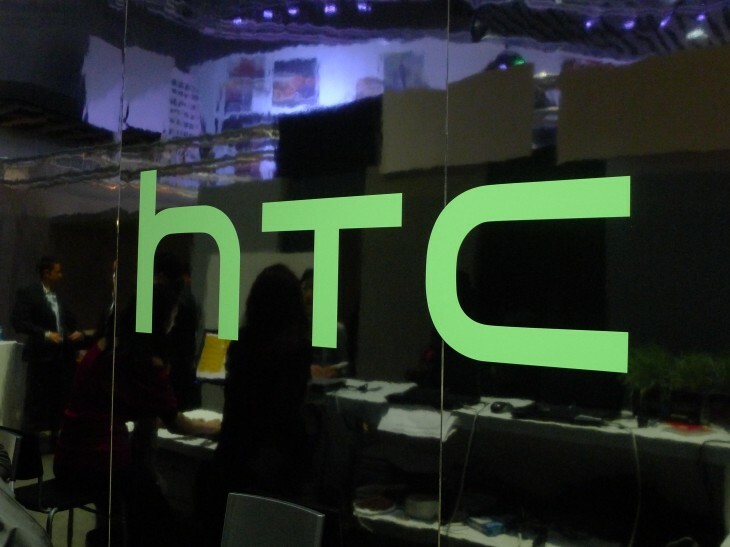 It’s a small, but noticeable hit for HTC’s exclusive software offering. HTC competes with other Android smartphone manufacturers, such as Sony and Samsung not just on hardware and design, but also its suite of pre-loaded apps. Any closures are a rather ominous sign. HTC Watch is, however, a fairly robust way of downloading films on the go, similar to iTunes. The problem is that it doesn’t go over and above any of the existing apps and services available on the Android platform, such as Google’s own Play Store. With little marketing or public awareness, it’s therefore not surprising to see user engagement dropping like a stone. Few users will miss HTC Watch, but the closure of such a service in Europe and Scandinavia can never be seen as a positive for the consumer. Instead, this is further evidence that HTC is looking to reduce its costs following abysmal monthly revenue in March. It also means that HTC Watch will be unavailable to anyone who picks up its two latest Android devices – the HTC One and Facebook-orientated HTC First – when whey launch to the public in these countries.